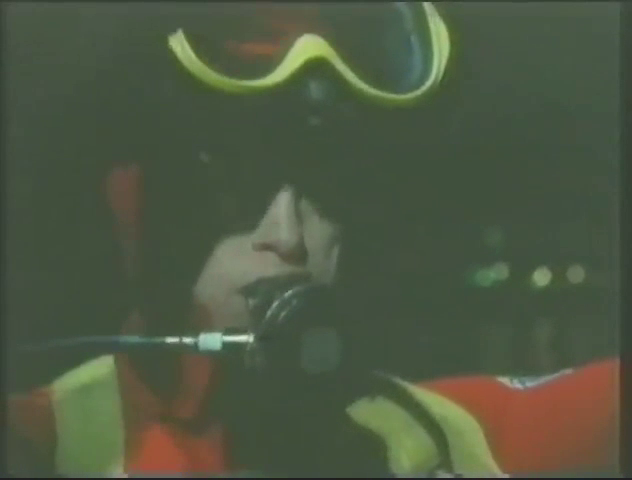 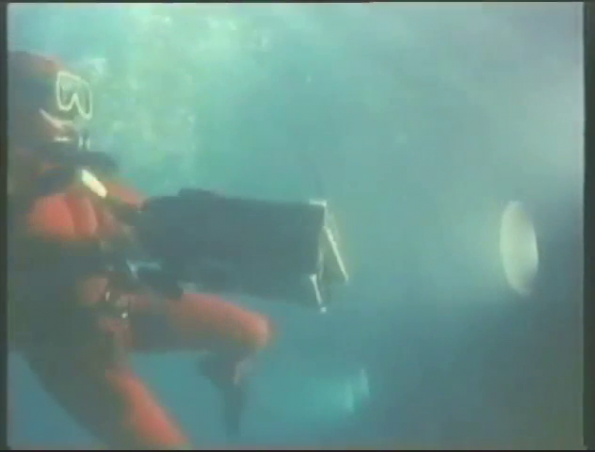 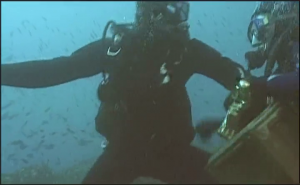 …well, at least in this classic movie with some nice vintage scuba gear. 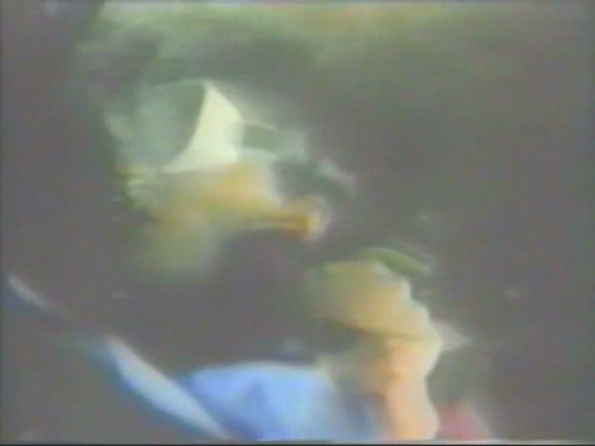 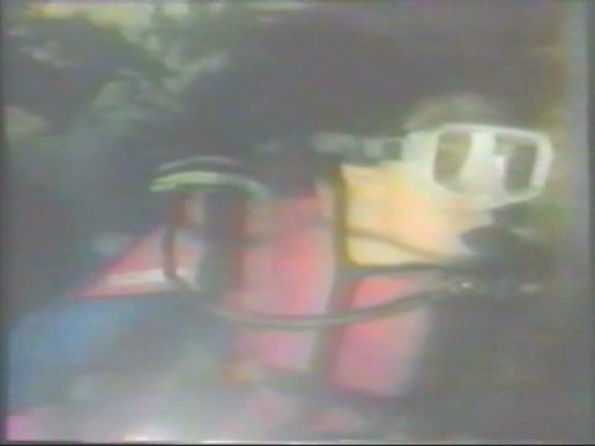 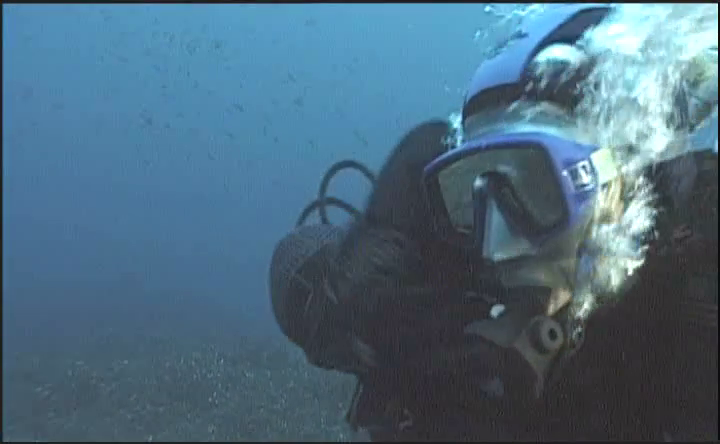 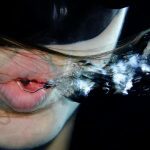 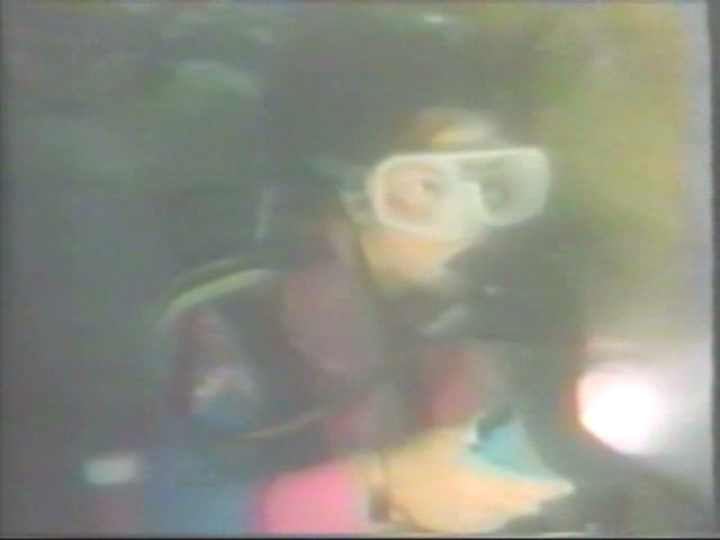 In this clip I edited for you, we see a frogwoman underwater and on the surface. 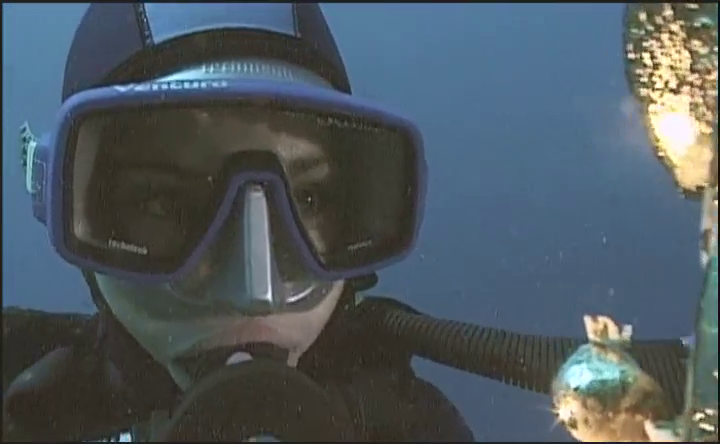 And she needs her regulator to breathe on the surface too! 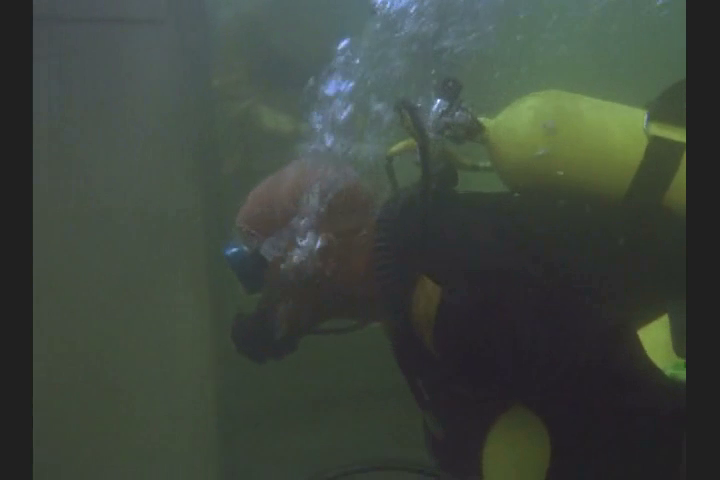 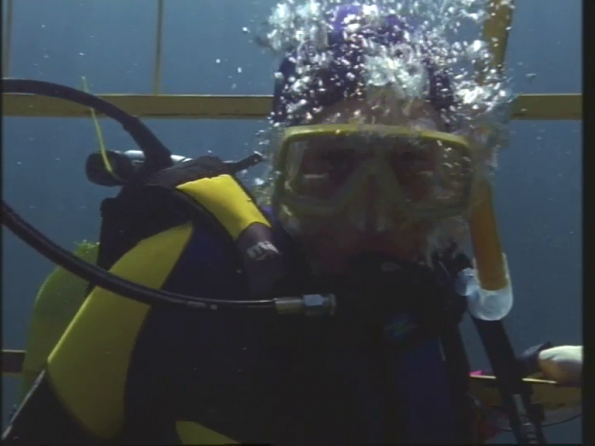 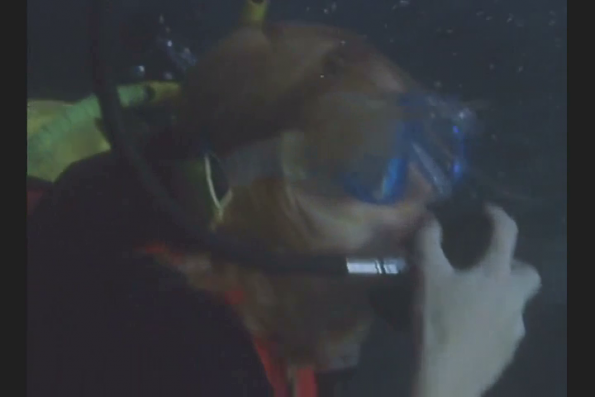 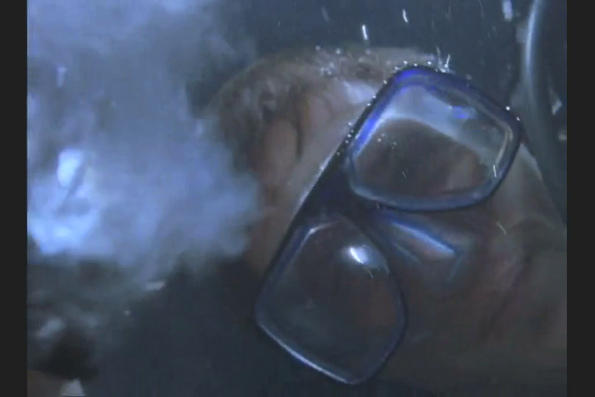 Solid scene underwater and with a scuba scene on the surface as a bonus! 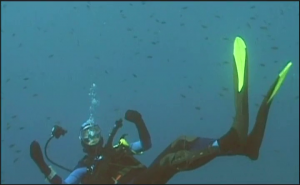 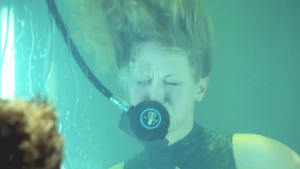 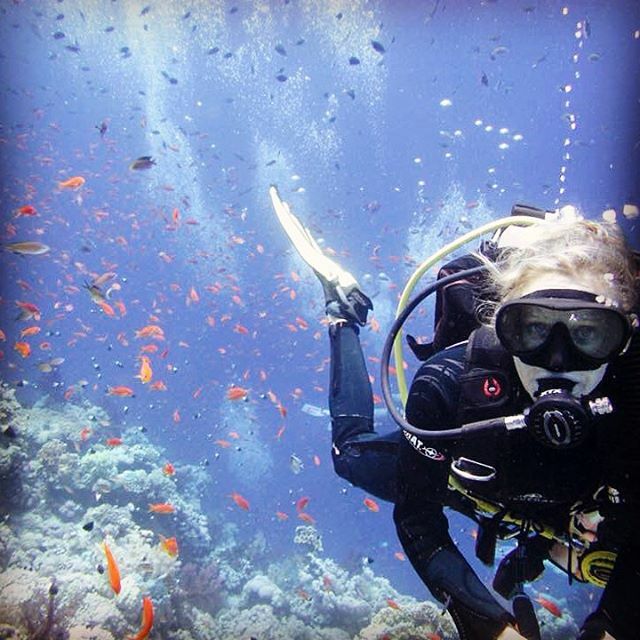 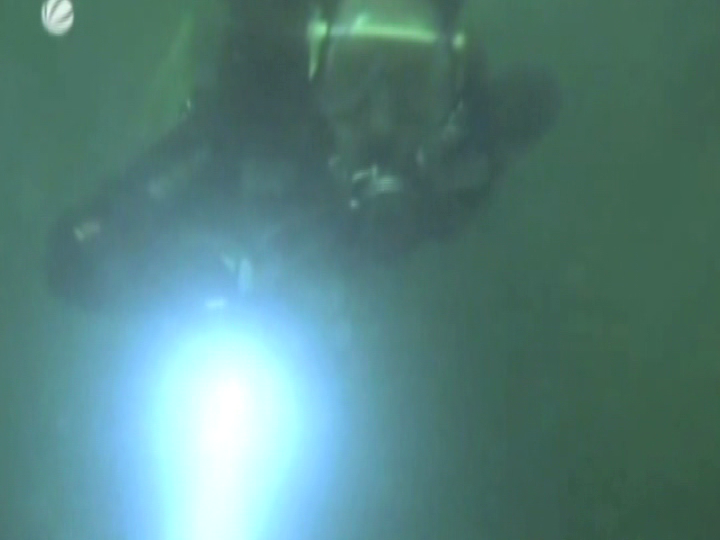 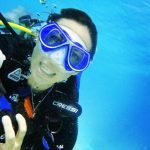 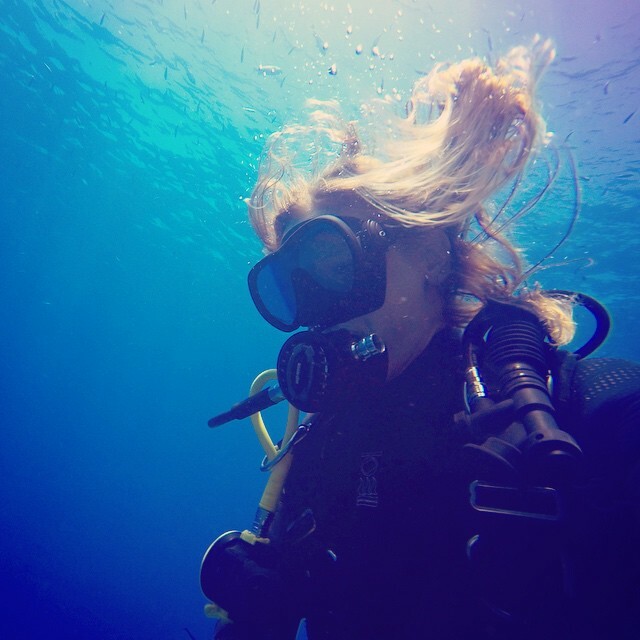 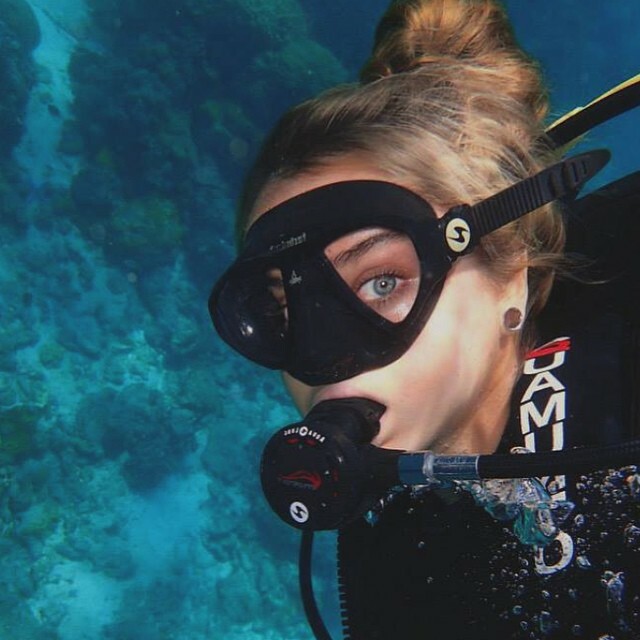 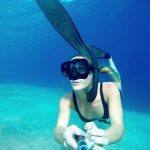 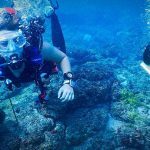 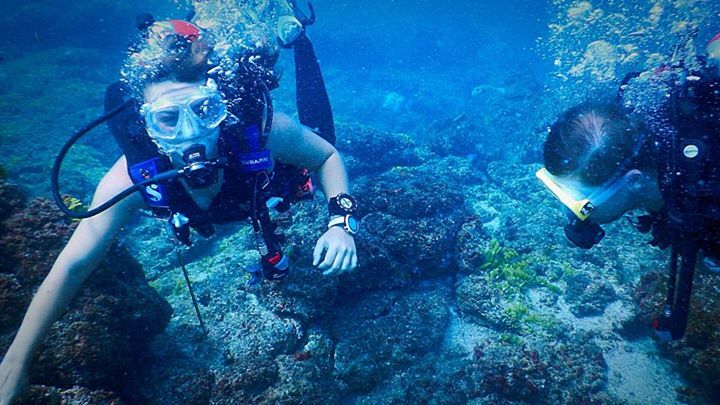 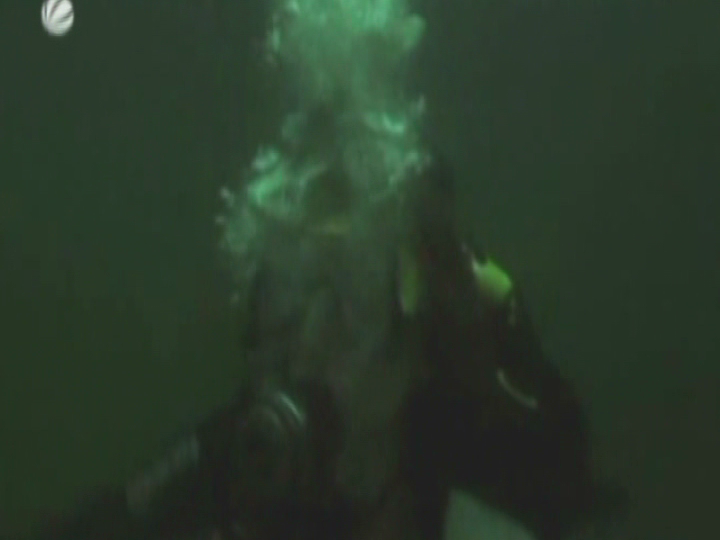 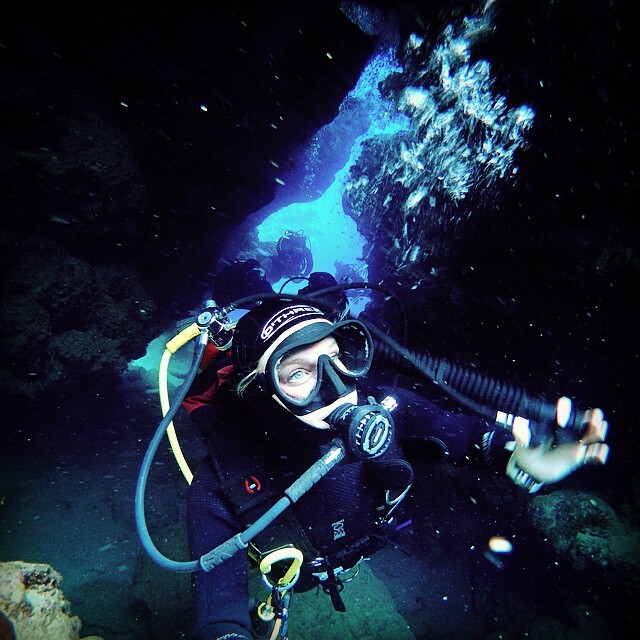 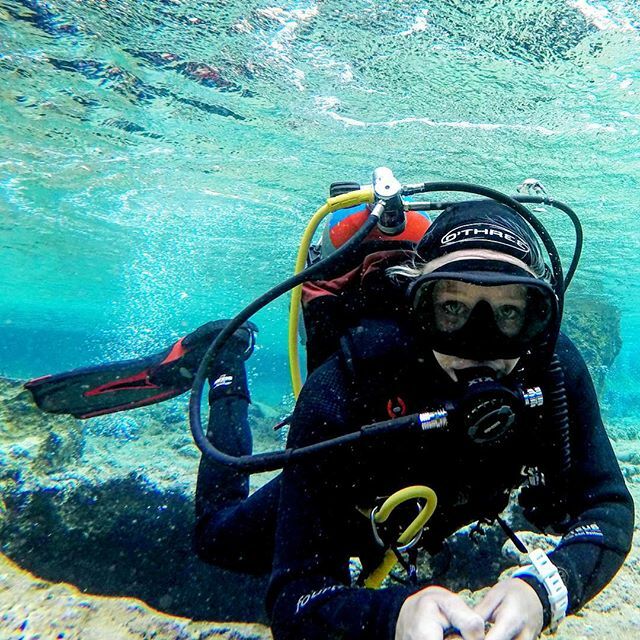 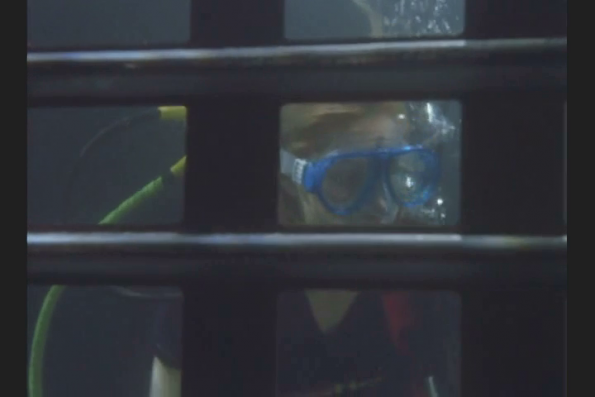 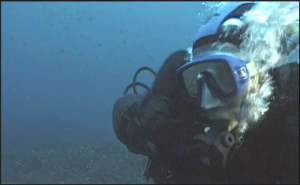 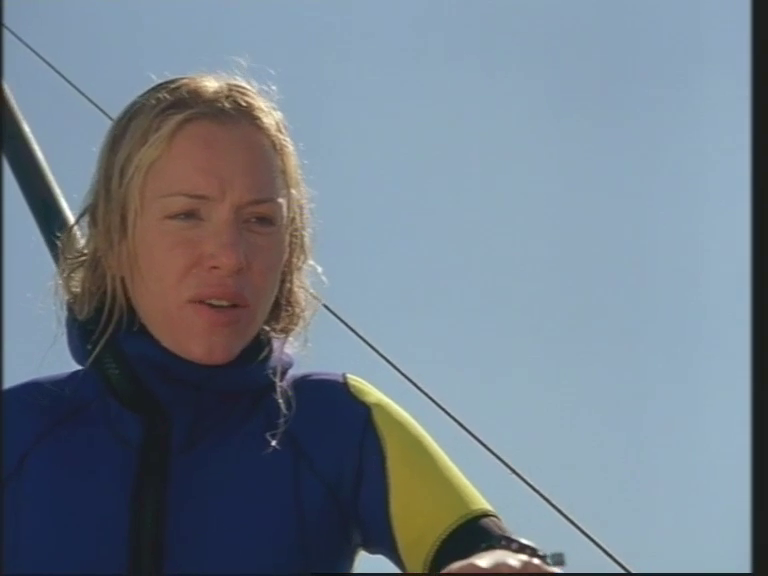 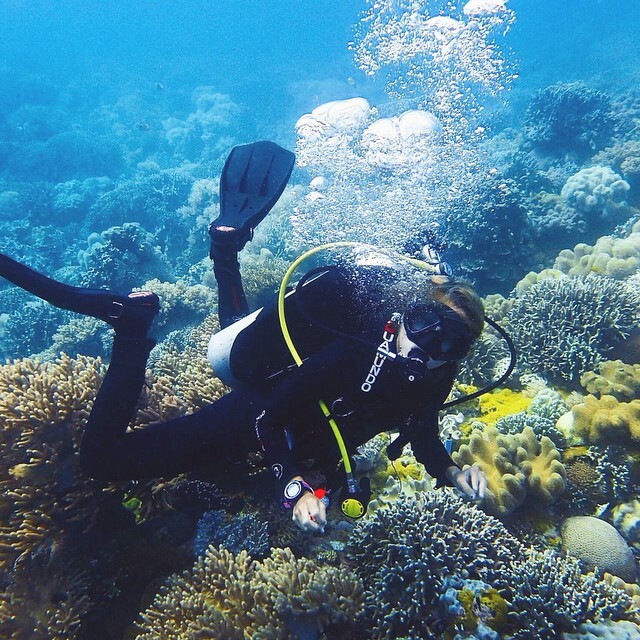 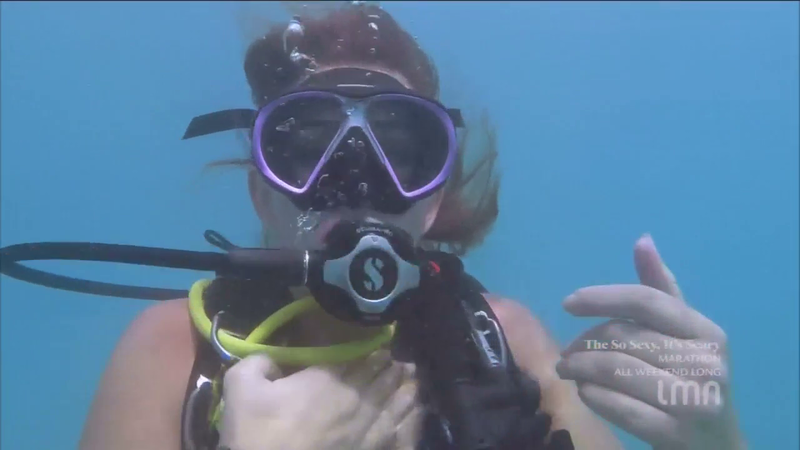 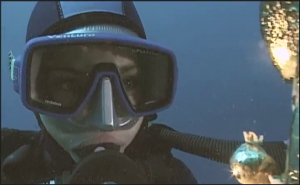 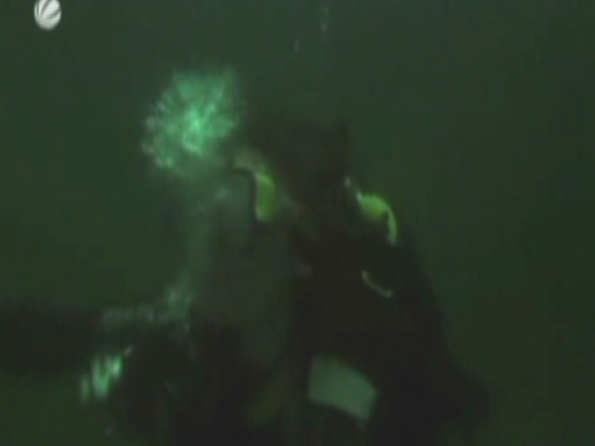 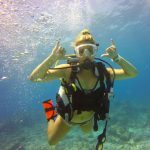 Female diver is searching for a body….and the killer finds her! 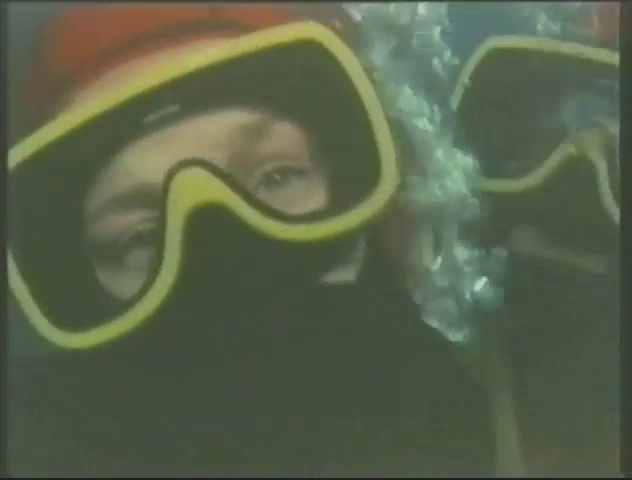 This one is some classic german scuba movie… A diver drowns people in a lake and a woman tries to investigate on her own. 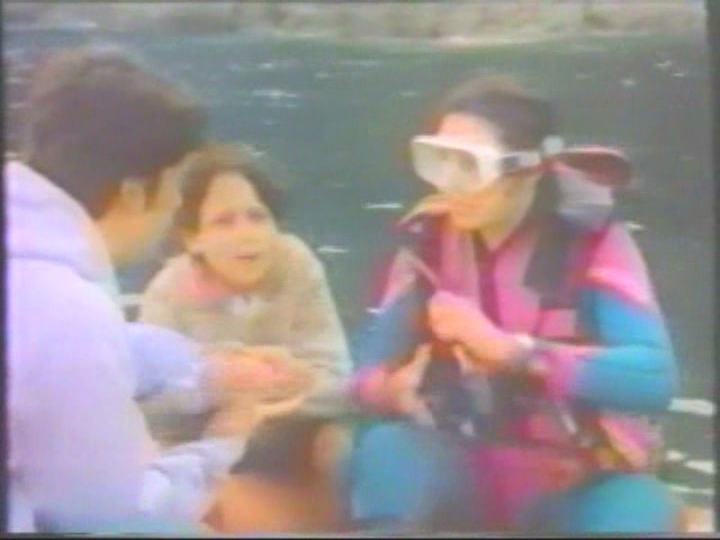 In this she is looking for a body in the lake…not her best idea. 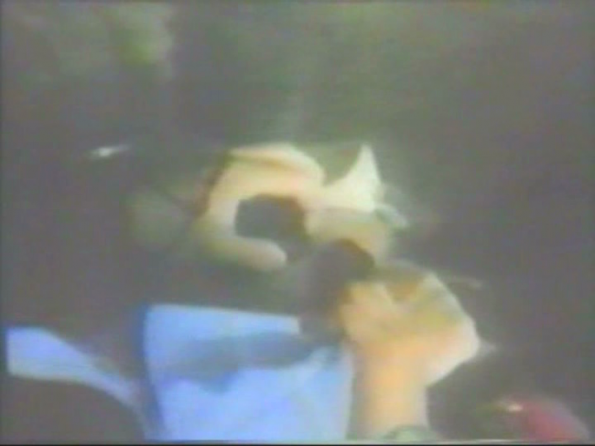 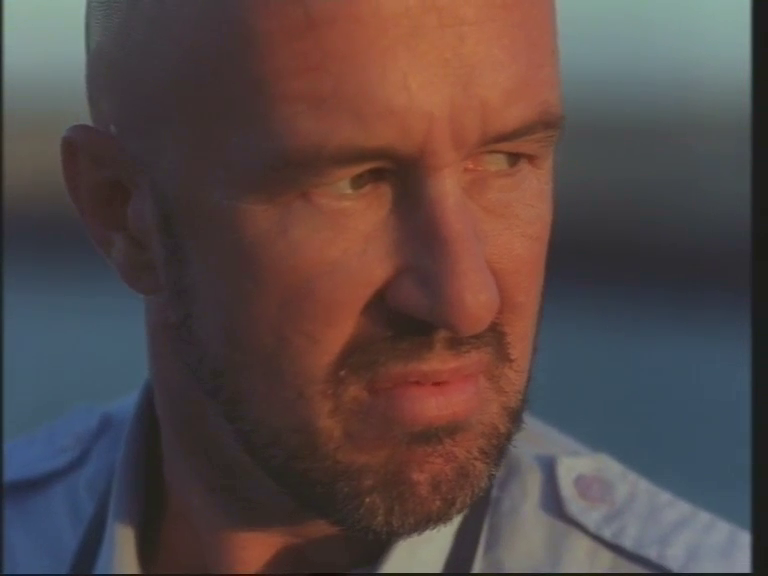 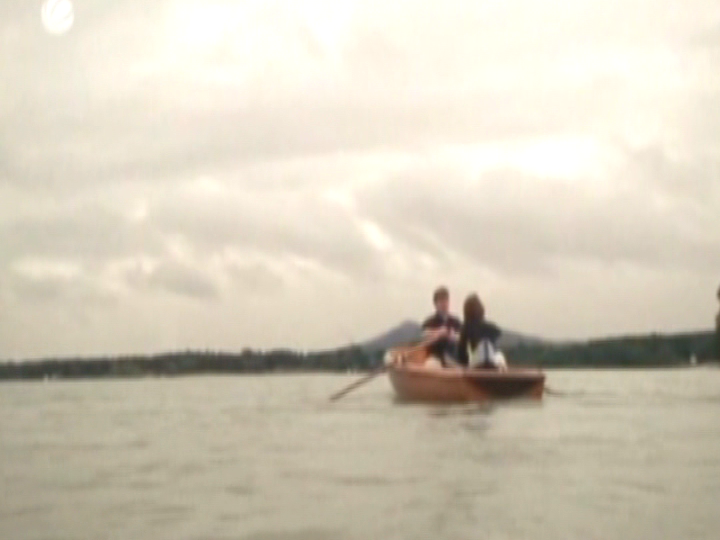 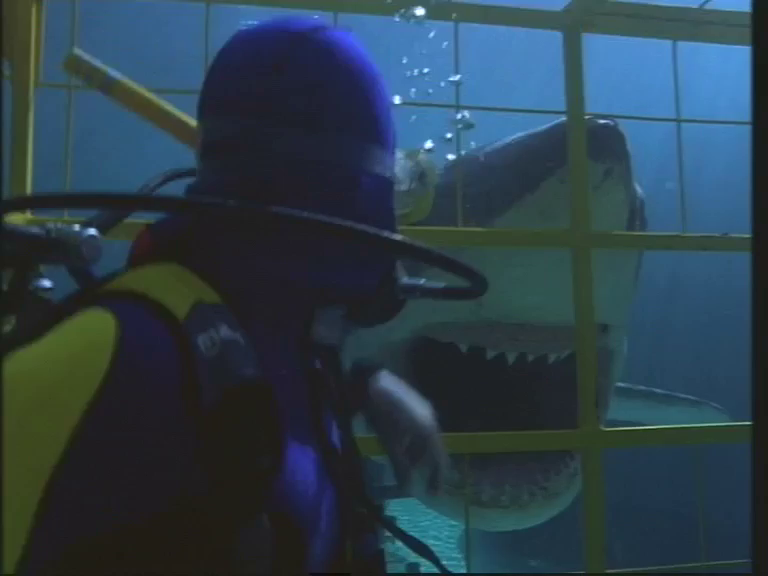 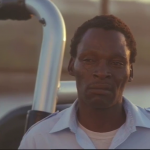 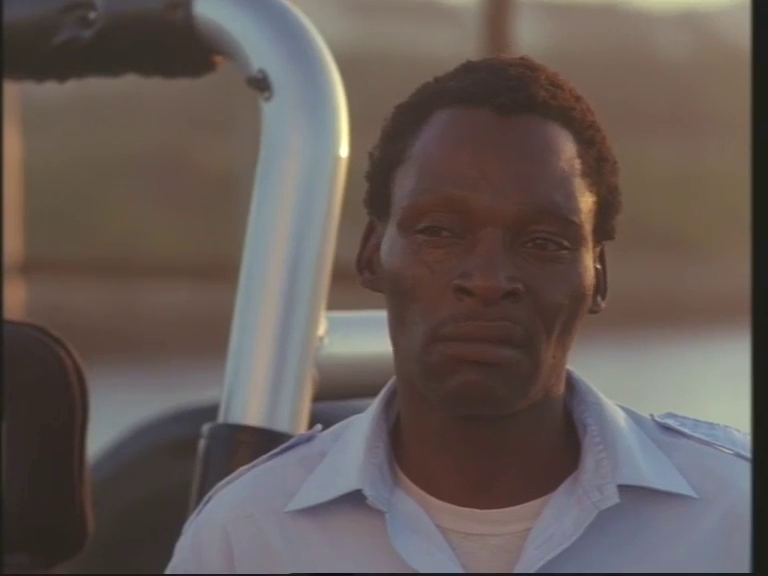 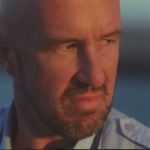 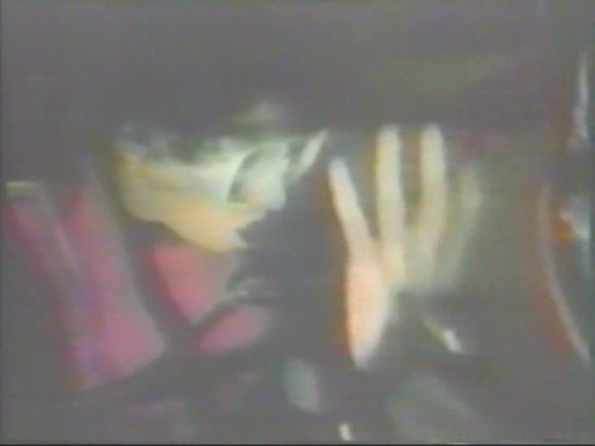 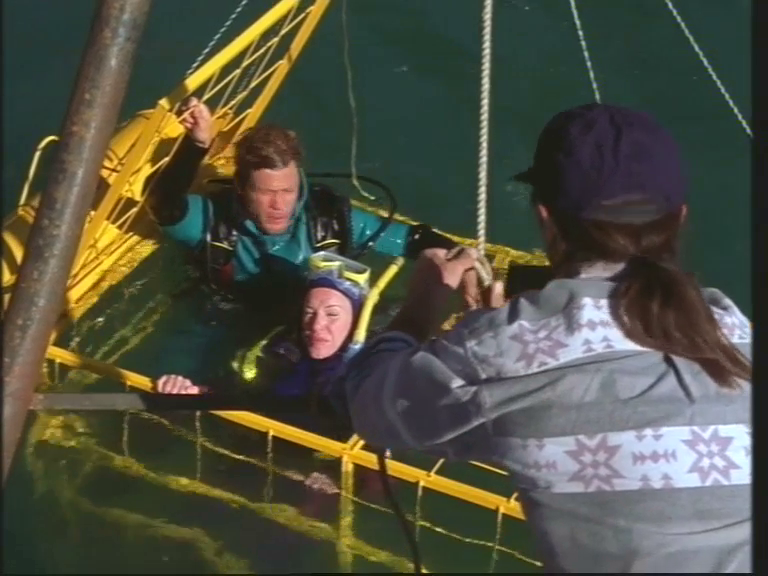 I’m on the lockout for a better picture quality, but it is from a 15-year-old TV-movie, so that will be difficult. 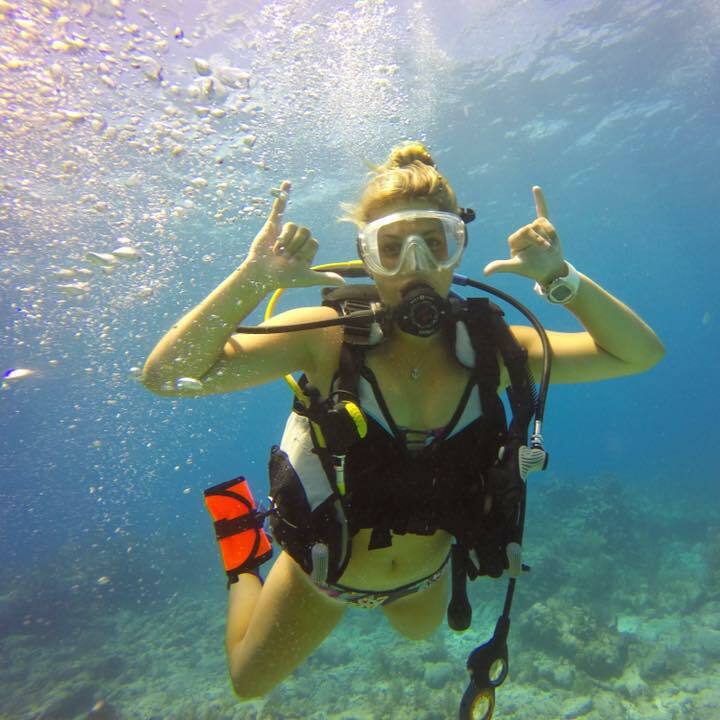 Time for more forgwomen pictures to start 2016!